"Sir Donald Munger: You have been on holiday, I understand. Relaxing, I hope? 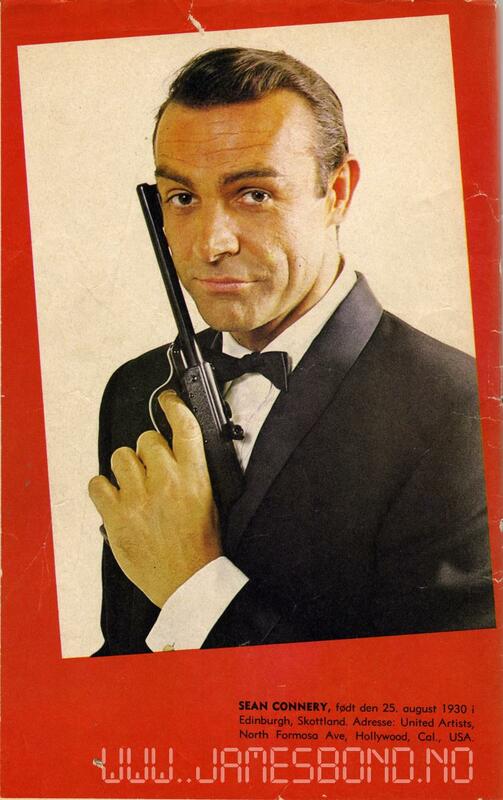 James Bond: Oh, hardly relaxing, but most satisfying. "